If you have a storefront, and your windows are just sitting there completely bare to the world, then you are missing out on a huge opportunity to draw in new customers to your business. In fact, you’re missing out on one of the most cost-effective marketing methods out there —Perforated Vinyl Window Graphics. 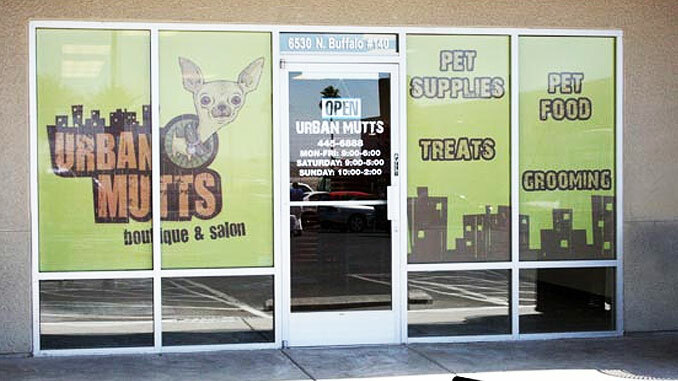 What are Perforated Window Graphics? 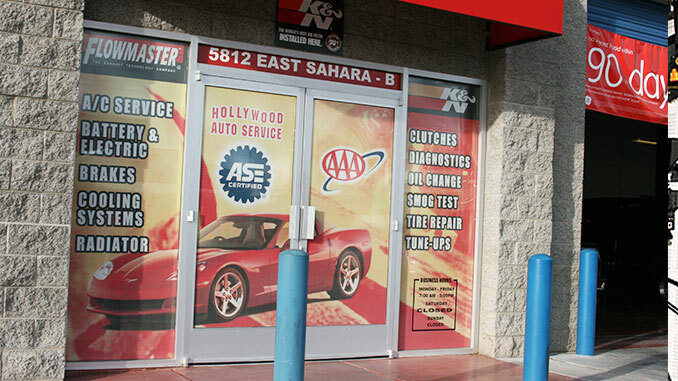 Perforated window decals are usually designed to span the entire area of your window. They are made in a way that once printed they allow one-way visibility. In other words, you will be able to see out, but you’re from the outside your customers will see a full-color graphic/advertisement. We know running a business can be tough, and attracting new customers can be even tougher, but if you have a storefront with windows, you’re sitting on a gold mine of advertising possibilities. Unfortunately, far too many business owners fail to recognize the potential, looking at the outside of their business as just another part of their building. But if you’re ready to convert that empty space into a 24/7 high power marketing machine, check out these five reasons why vinyl window graphics might be the answer. 1. They are a low-cost billboard that attracts 24/7 attention to your business. Window graphics are one of the most cost-effective methods of advertising, generally costing less than most business signs, and costing far less than a full-size billboard that you only get to use for a limited amount of time. They are a great way to passively advertise your business, working for you even after your store closes for the night! The next time you drive around town, take notice of the buildings in your area; how many of them clearly told you what the business actually does? Most business signs give very little information on why a person should visit that store, but with window graphics, you get the opportunity to spell out exactly what you do and why people should care. They also allow you to capture after-hours leads, by giving people who pass by information like phone numbers, important offers, and sales, and other details you just can’t place on regular business signs. 3. They are Easy to Swap out! The great thing about this type of signage is how easy it is to customize, or completely swap out with new information. 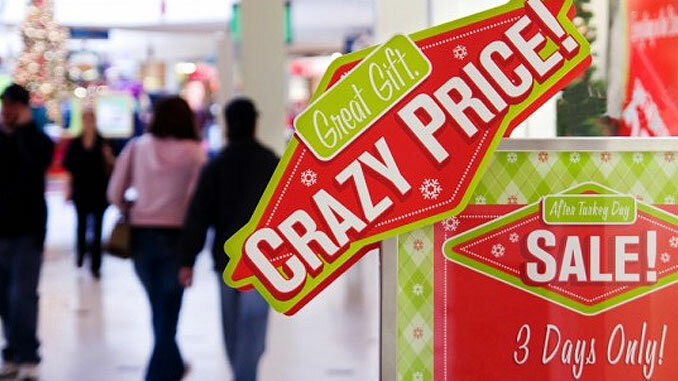 This allows you to promote seasonal deals and products, change store hours and information, and advertise monthly specials at a moment’s notice. This is one of those things that any business owner in Las Vegas will appreciate. Not only do these vinyl graphics help advertise your business, but they also save money by cutting down on the amount of heat entering through your windows. 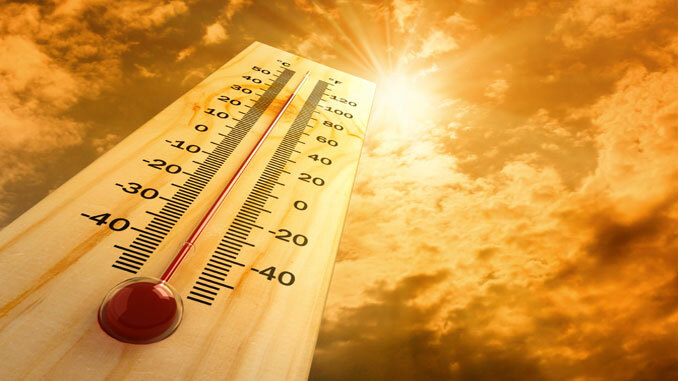 When the summer sun blazes through your windows, these vinyl graphics work like a mild tint, cutting down on UV rays and helping cool your building. What’s the use of having a sale, if nobody knows about it? 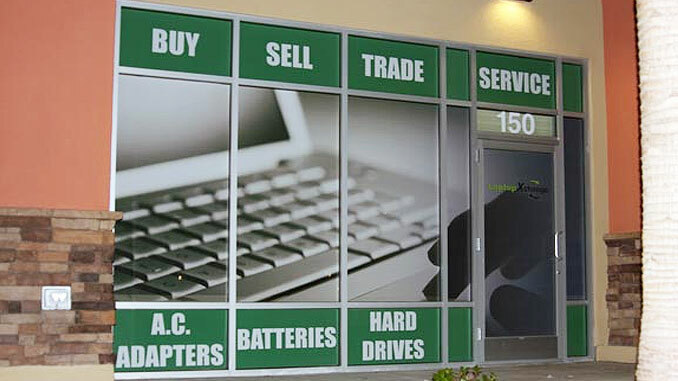 Window graphics are one of the most effective ways to let the public know about your sales and promotions, and because they are easily swapped out, they can be changed every time your sales change. 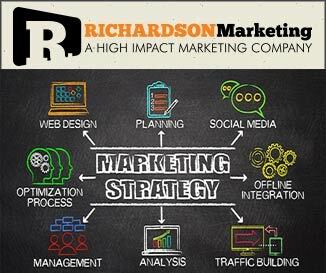 Do you need to attract more attention to your storefront? 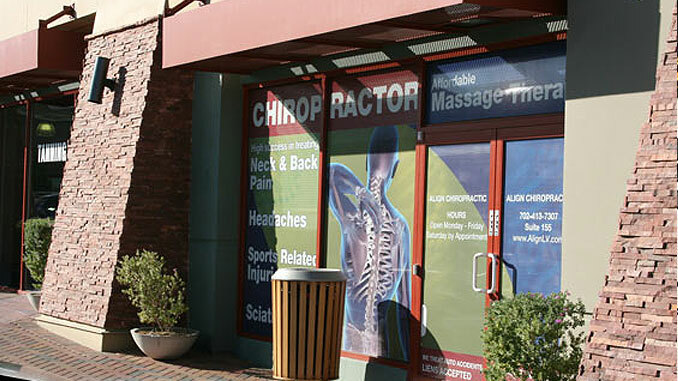 We specialize in creating unique storefront graphics and marketing that attract attention and increase sales. If you would like more information on how we can improve the look and feel of your store and help you attract more customers, give us a call at 702-487-5270 or fill out the form on our contact page.